. :Nori The Wolf:. ::Furry::. omk! x3 This is maybe my coolest Nori ever!! 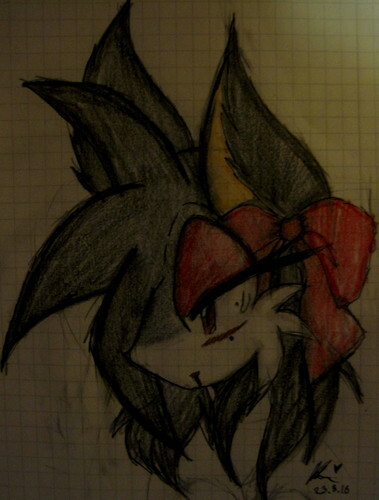 :DDDD She is furry look <33 ayahz!. HD Wallpaper and background images in the Sonic Fan Characters club tagged: fan character my fanart sonic. Uhlalalaah! o3o I think Nori is my favorite your charters! She is soo cool and smexy xD lolz!